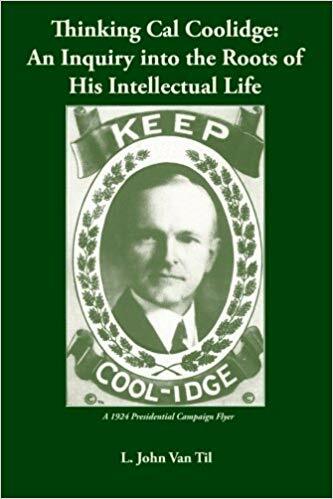 If there has to be a “Nationalized” Christmas Tree, keep in the heart of America, not in Washington, Coolidge reminds us. No, it is not in Washington, D.C., but rests across the continent among the ancient forests of California. 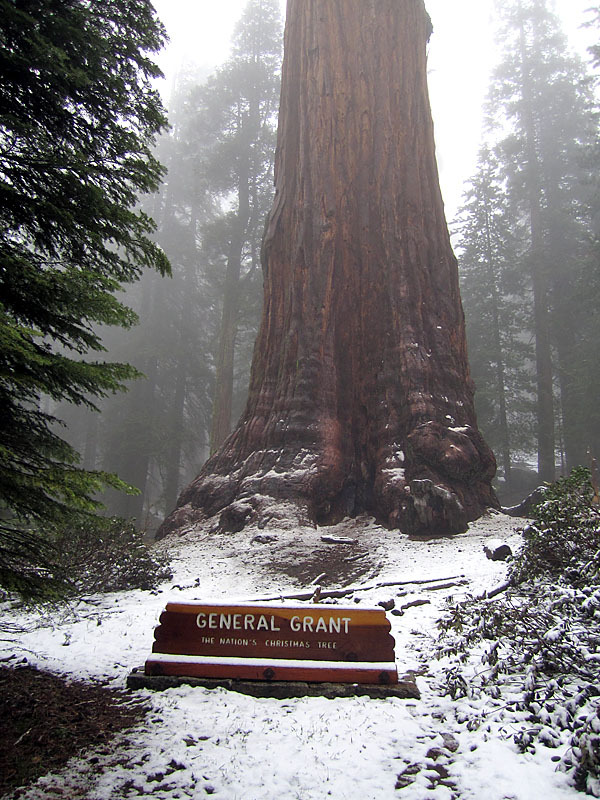 Declared by President Calvin Coolidge in 1926 to be the “Nation’s Christmas Tree” the “General Grant” sequoia in California’s Kings Canyon National Park is the third largest tree in the world, behind “General Sherman” and “President,” named for Warren Harding in 1923. 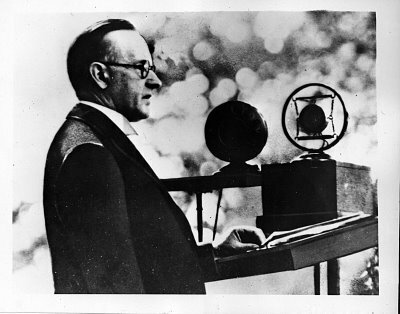 This very deliberate designation for a tree as far removed as possible from the Nation’s capital underscores where our thirtieth President placed American identity: among the People themselves, not under an omnipresent shadow of Government. Estimated at over 1600 years of age, the tree stands 267 feet in height and 107.6 feet in circumference. 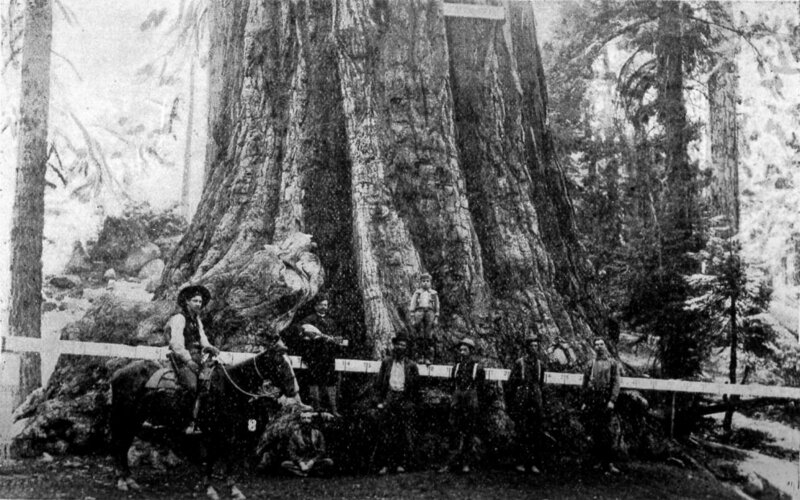 Base of the tree, photo taken in 1907.